As part of our Safety Badge tonight we met Fred, a member of the RNLI team, who made us feel very welcome at the Life Boat Station in Portrush. He taught us how to stay safe around water and what to do in an emergency. 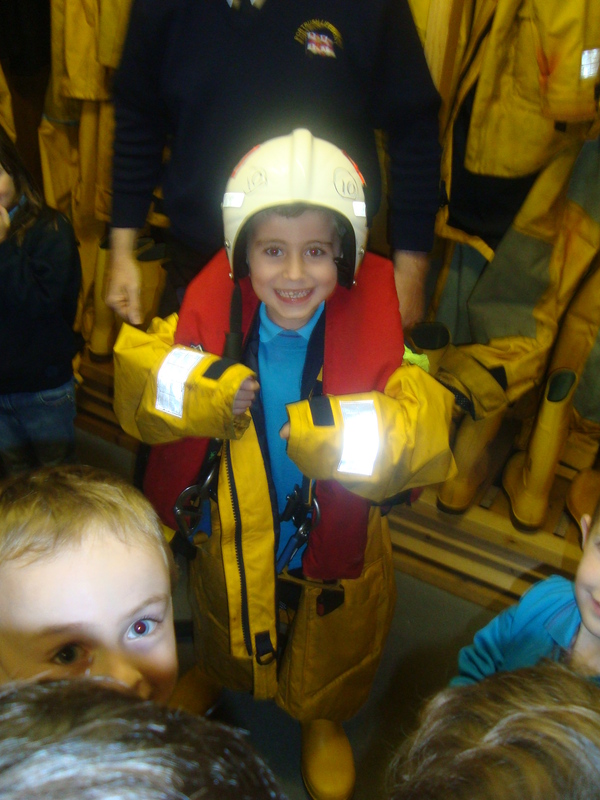 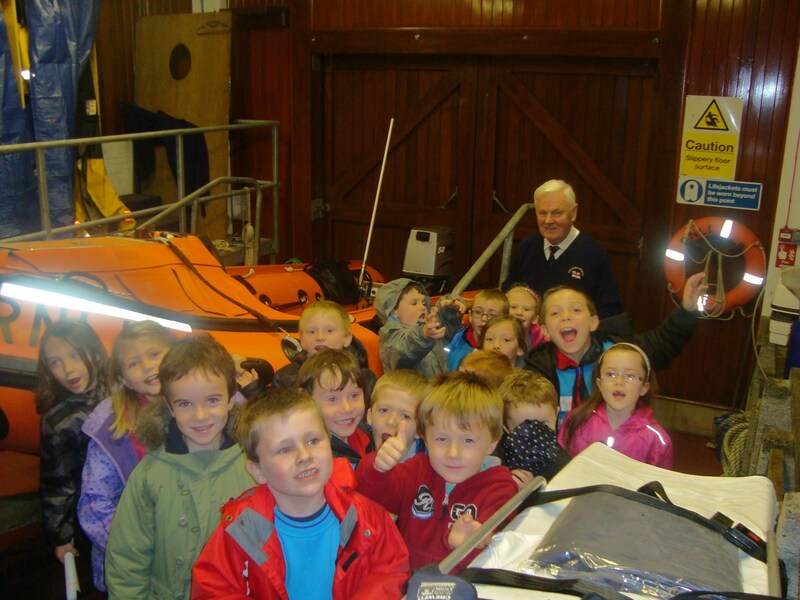 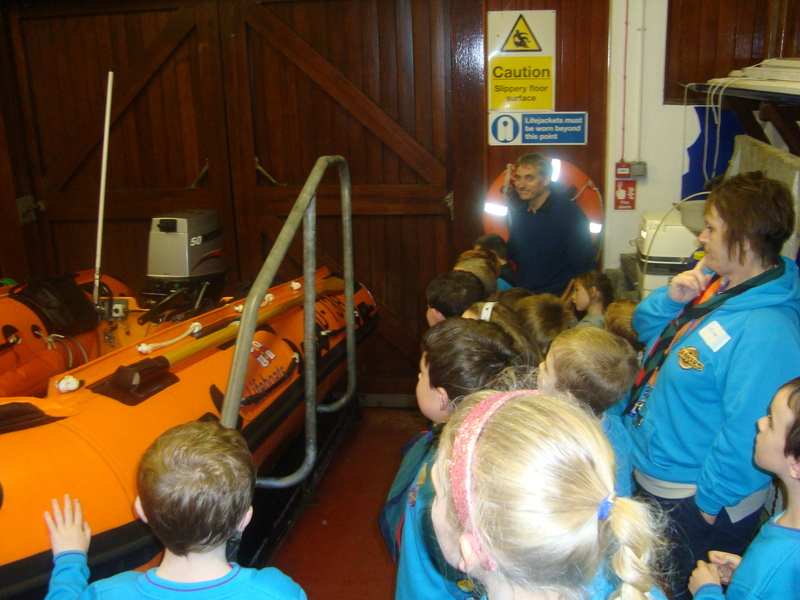 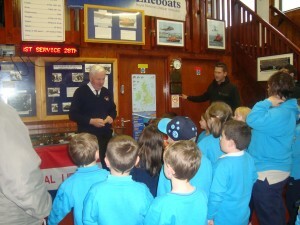 We enjoyed our tour, especially seeing the lifeboat and trying on the uniforms.